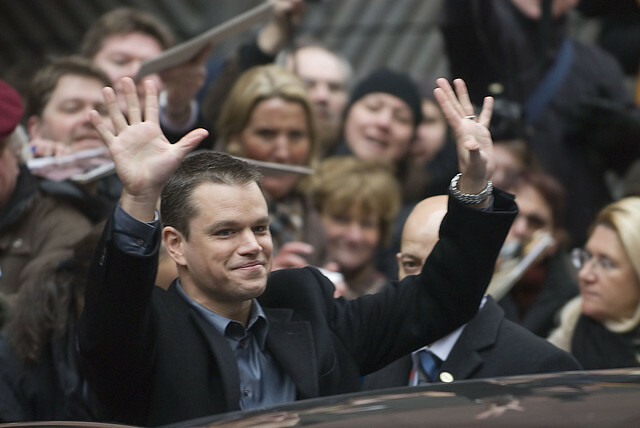 Matthew Paige Damon was born in Cambridge Massachusetts, United States on October 8, 1970. He was raised with his Brother Kyle, by parents, Kent Damon and Nancy Carlsson-Paige in Newton for the first two years of his life. However, after his parents divorced, Damon moved to Cambridge with his mother and brother. He was educated at the Cambridge Rindge and Latin School, and performed in several theatre productions before graduating in 1988. He then attended Harvard University from 1988 until 1992, but pursued acting projects instead of graduating. While at Harvard, he studied English and lived in Lowell House; he was not an active participant in student theatre generally, but did appear in one of the school’s theatre productions. He dropped out of university to pursue his acting career in Los Angeles when “Geronimo: An American Legend” was expected to be a big success.